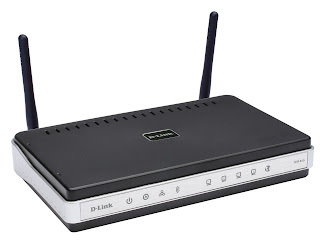 Redthil: Dlink router setup crashes!!! secure. Do you hаve any solutions?